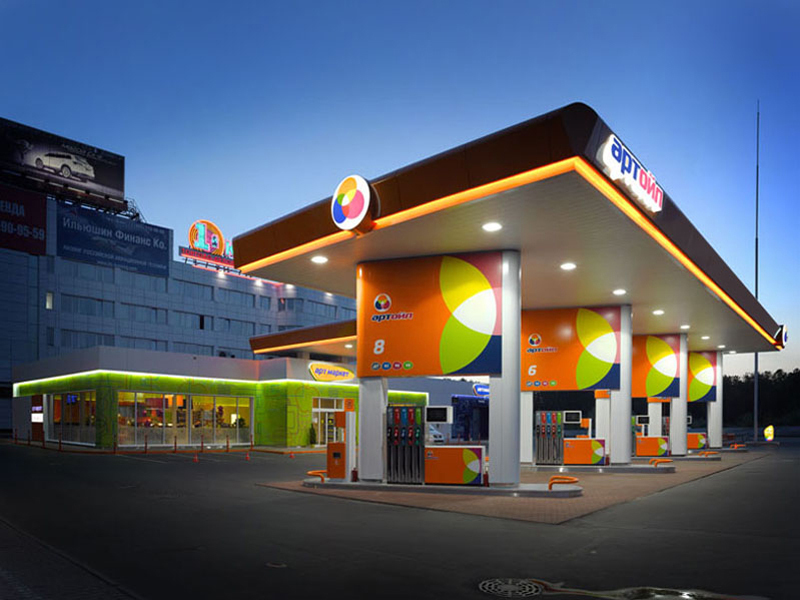 New to the streets of Moscow is the Artoil Petrol Station which was opened in the smart Rublevka district on the 8th of July this year.  According to David Davis of designers Minale Tattersfield, the new design ‘was intended to provide the Russian motorist with the highest level of service within a bright and cheerful environment that clearly put the motorist first’. As a market Russia has matured to a level where western levels of presentation are becoming expected and even exceeded in certain cases. BP and Lukoil set the standard in the late 90’s and from 2000 onwards and more recently Rosneft and Gazpromneft. The Artoil brand was conceived to raise the bar further and was created collaboratively with owners Ilona and Rishat Safin to be credible for technological products such as fuel and car wash whilst be equally applicable for the highly profitable convenience and ‘Food to go’ sector. The Artoil name communicates the quirky boutique nature of the positioning plus is derived from the old Kartoil stations which in past years provided a venue for Cart racing enthusiasts. Artoil differentiates itself within the market with a bold use of colour which is designed to be both highly visible and provide a welcome refuge during long, cold and grey winters. 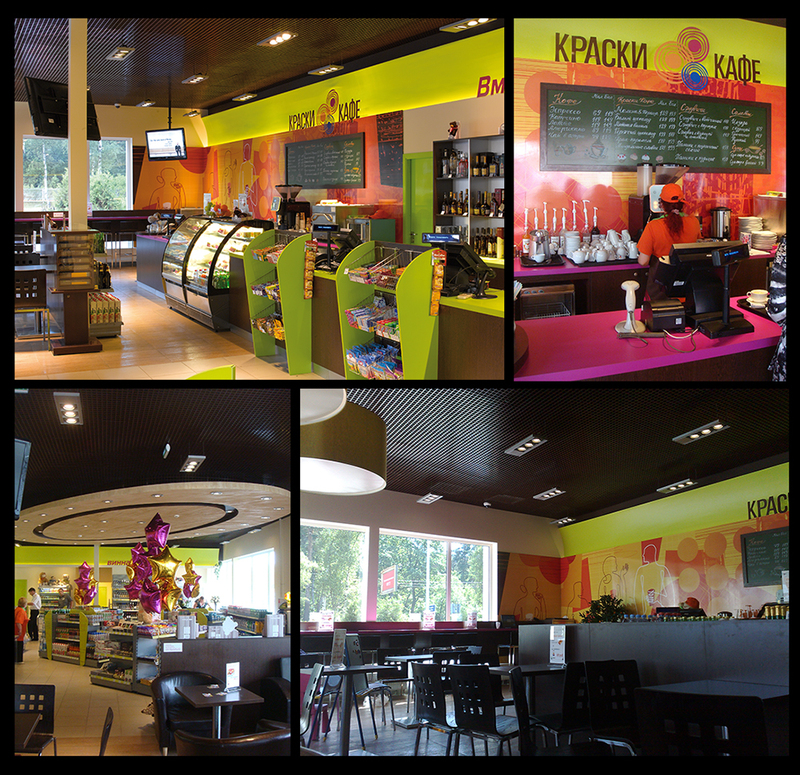 Colours feature inside the store too with a sit down and ‘Food to go’ offer named Kraski Kafe (colours cafe). The ubiquitous downmarket white grid tiled ceiling was deliberately rejected in favour of a more characterful and atmospheric design where a large timber elliptical lowered ceiling feature makes a dramatic and differentiating statement. Artoil’s management were aware that they were totally new to market and were naturally anxious that they could attract customers from leading brands such as Lukoil. In the event trading figures for both fuel and C-store are significantly higher than the previous Lukoil station that the Artoil design replaced. Local office workers especially are happy to spend break times in the ‘Art Market’ drinking coffee or topping up their weekly shopping. So far the Artoil design has picked up the ‘Best design 2010’ from the Moscow Oil Association but perhaps the best measure of success comes from the banks who are happy to finance a further 75 Artoil stations by 2015.